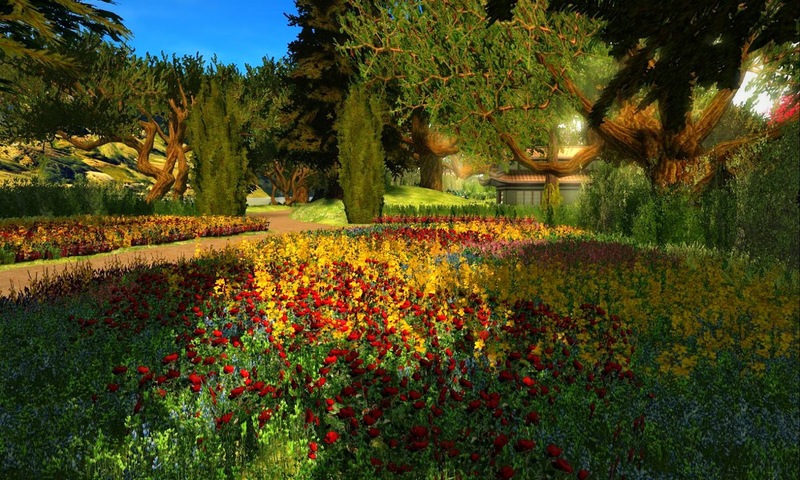 Kaya Angel shows he is Second Life's greatest builder and landscape architect again with the gorgeous design of Angel Manor Gardens. 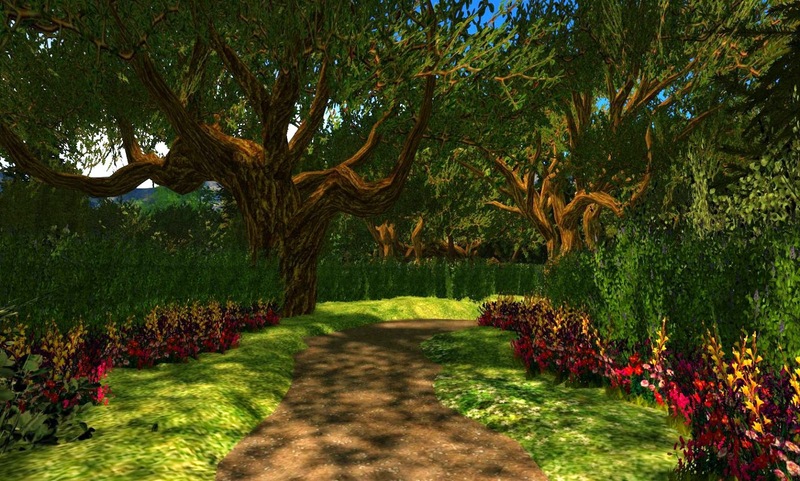 I was reminded of the English Gardens of the great 18th century English landscape architect Capability Brown who, unlike his more formal continental counterparts, used natural and not repetitive symmetry as an inspiration for his timeless gardens and parks. 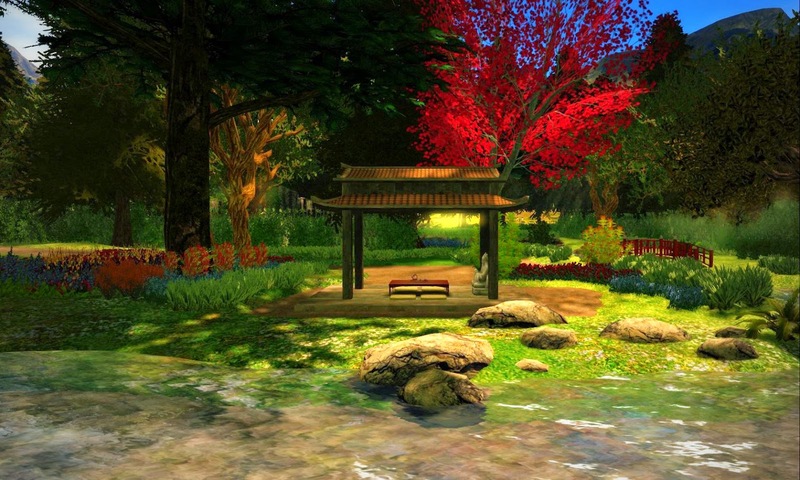 Kaya uses a Japanese pavilion and water ponds as a nice touch in the wooded forest setting, which is something that was seen in English garden designs of the period. 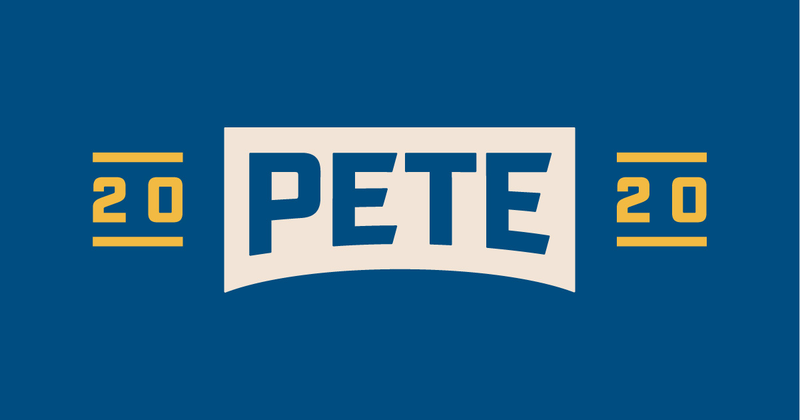 I highly recommend that you visit. 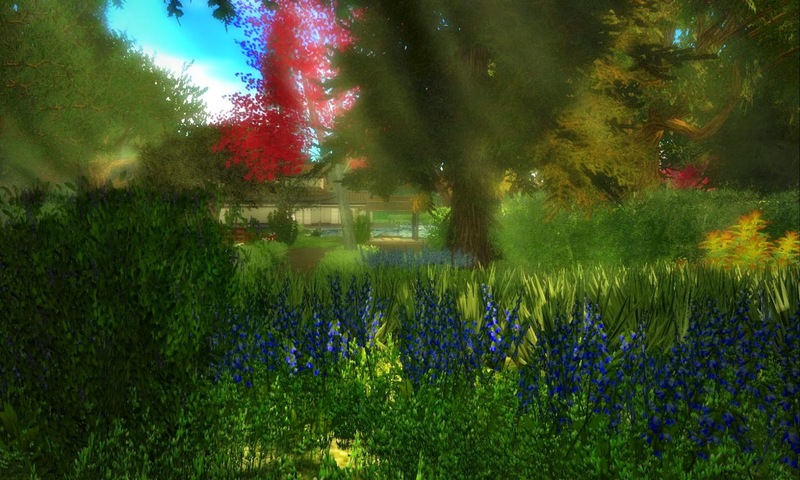 I used Windlight Sky Setting (TOR) Midday Nostalgika to get this warm light effect. 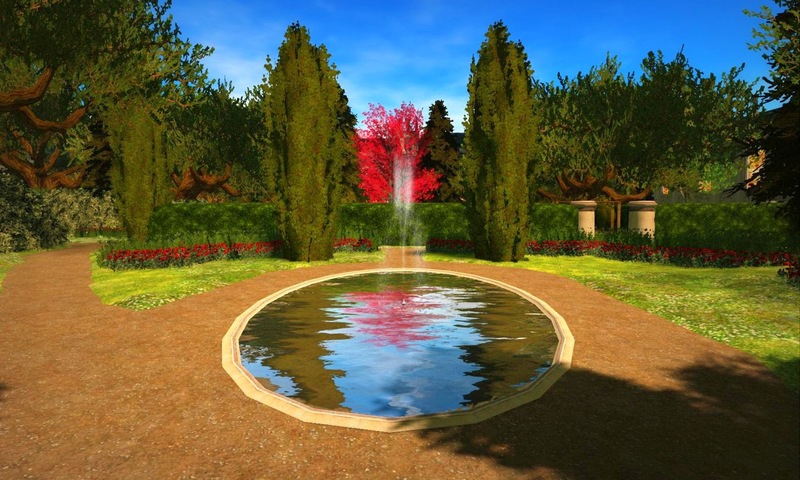 I applied a 25% lomo finish to bring out the three dimensional aspects of the landscape and plantings. 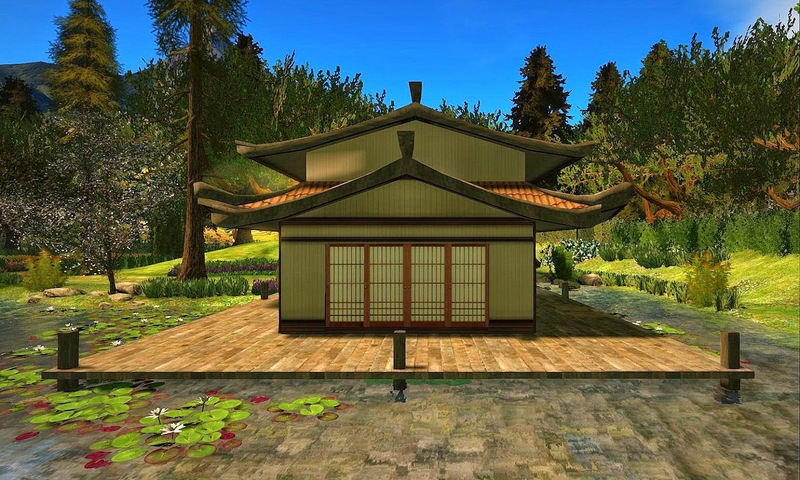 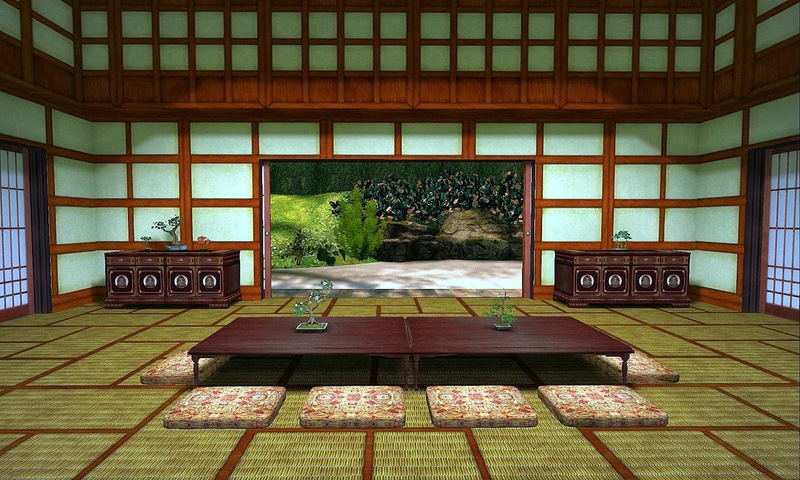 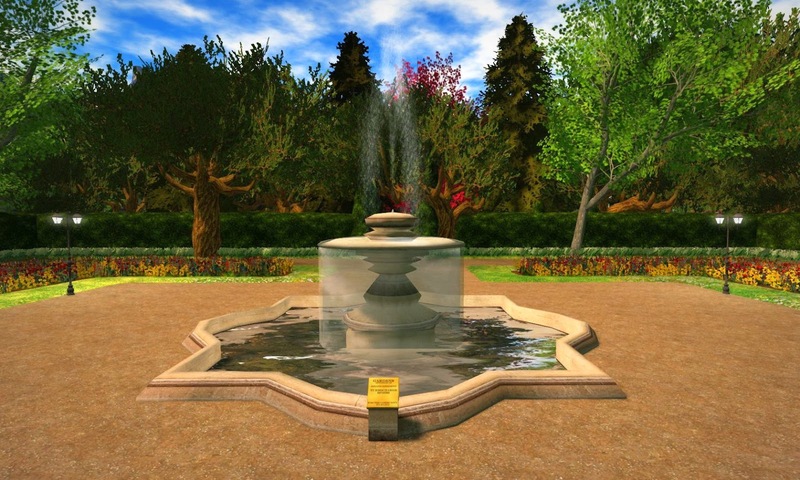 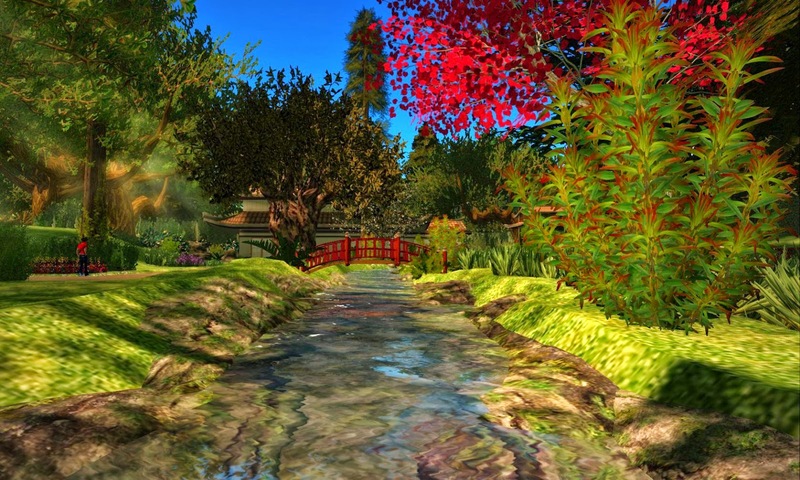 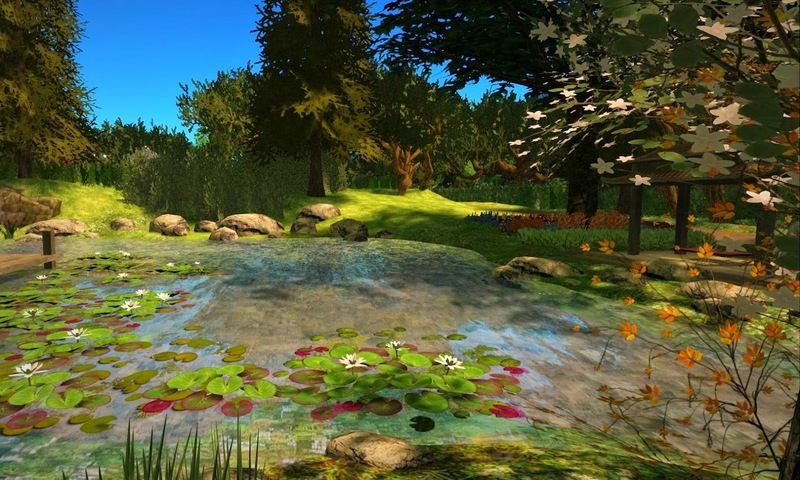 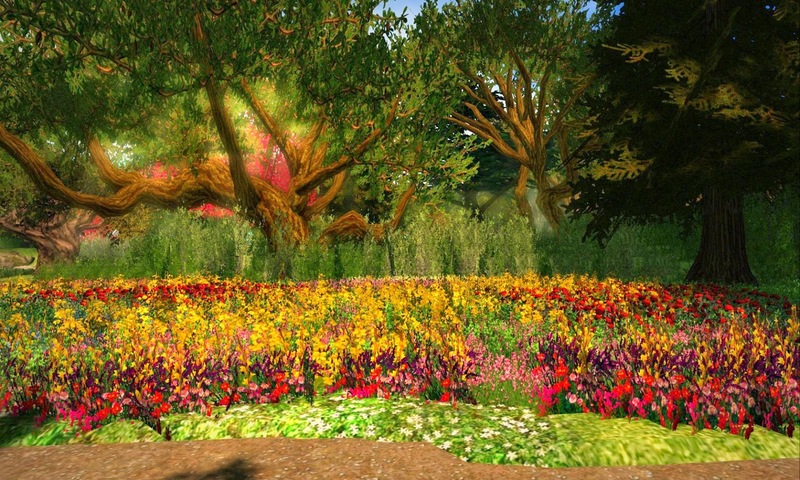 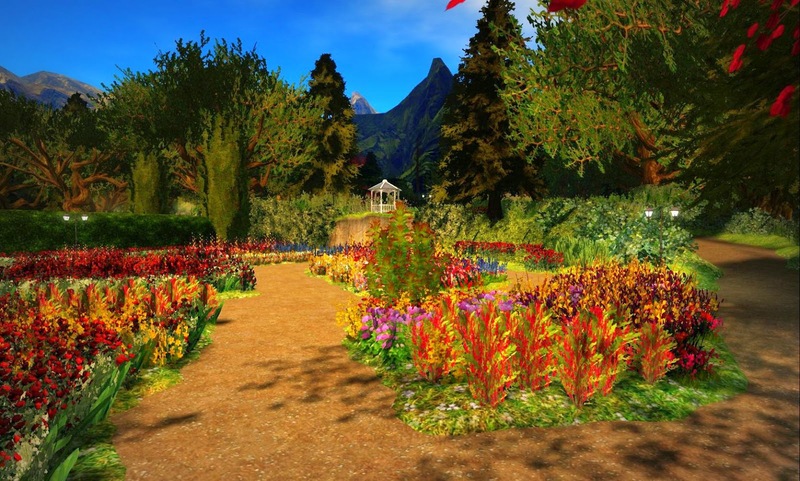 Angel Manor Gardens is a Second Life Editor's Pick for July 2014.